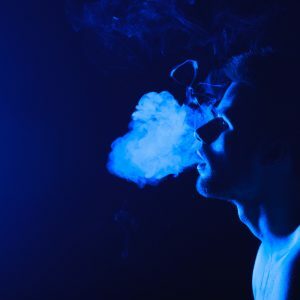 A recent vaping study conducted by the California Department of Public Health (DPH) is causing quite a stir on social media for two reasons. First, the study indicates that the toxicity levels of more than twenty different chemicals are pretty much non-detectable in second-hand vapor from e-cigarettes. The second reason for the social media hoopla is that the DPH is trying to “spin” the scientific results in the opposite direction to turn the public against vaping! 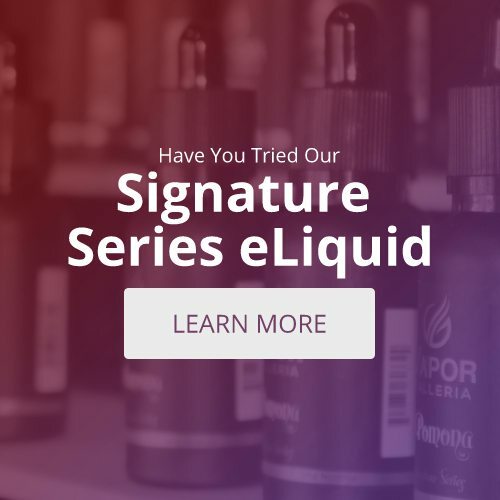 A blog written by Dr. Michael Siegel of the Boston University School of Public Health suggests that the vaping study supposedly involves air sampling of a small, unventilated vape shop located “somewhere” in California. Numerous people including employees and possibly 13 customers were vaping throughout the air sampling process. With the e-cig vapor filling the room, the toxicity levels were still non-detectable for numerous chemicals including benzene, aldehydes, and xylene. This study was conducted under very high exposure conditions in an unventilated vape shop with numerous people vaping with visible clouds of vapor in the air did not document any dangerous levels of any hazardous chemicals. There was no nicotine exposure. Formaldehyde was no different than in many indoor and outdoor environments at baseline. Numerous other toxic chemicals were not detected, and chemicals associated with “popcorn lung” were not detected. It was noted that the DPH focused on formaldehyde levels which were minuscule but consistent with levels found in common, everyday air. Add to that, twenty or more people in the vape shop with plumes of second-hand vapor, the measurements for nicotine content found in second-hand vapor were also non-detectable. The only chemicals that were notable were ethanol and isopropyl alcohol.